oh my gosh, it is stunning! I need to seriously consider buying some! I'm a holo addicted polisher, big time! 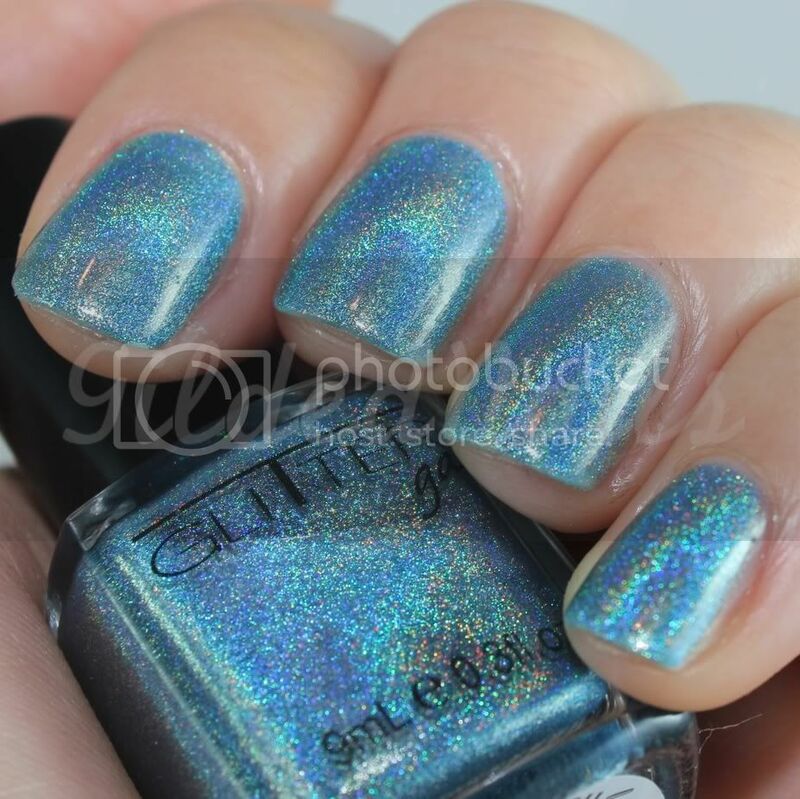 Oh god this is such a pretty holo ! Oh my god! I love this one!! Sounds pretty cool with the quality guarantee! WOW! Checking out the website NAO! Holy cow, that's an awesome holo! DEFINITELY! 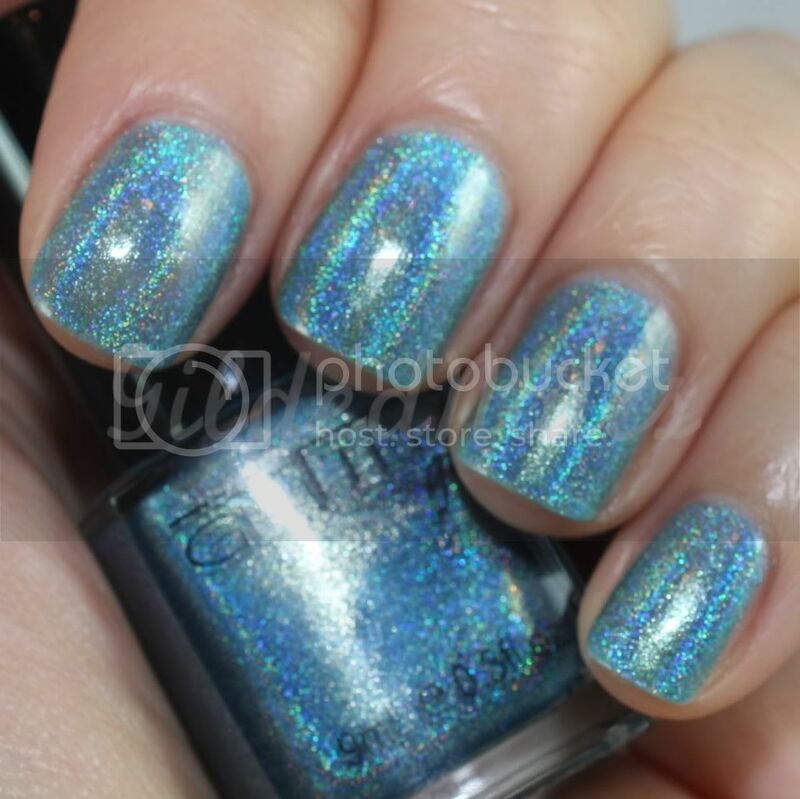 this light blue and holo combo i have to admit i rarely see - great review!!! Oooh, so awesome! This is stunning! I must get my hands on these babies! This brand is so cool!! Absolutely gorgeous, i'm off to look at their website - yay!! OMG I actually let out an audible gasp when I saw the first photo in this post! I'm swooning!!!! I love this . This is awesome ! wow that is so intense holo! Oh oh oh oh I LOVE IT!! I'm obsessed with holos at the moment too!! Ooooh it's love. Is this with a top coat or not?? 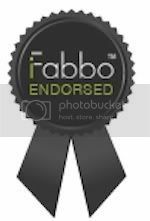 I'm even more amazed and happy that it's an Aussie brand!! Ugh, there goes my bank balance .. I have the silver one and I LOVE IT!!! 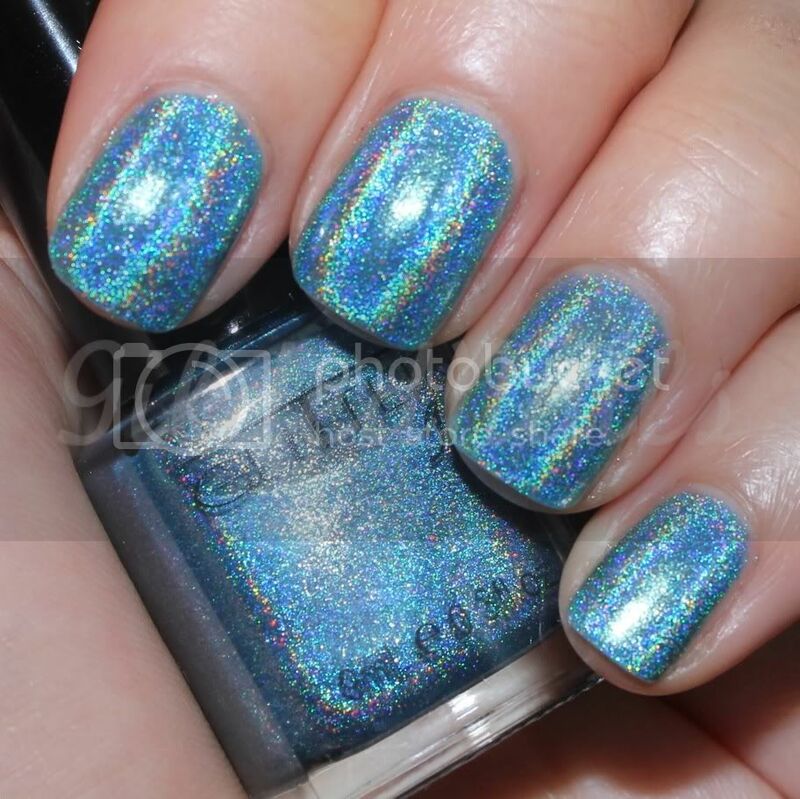 It is honestly one of the best holos I have ever seen. 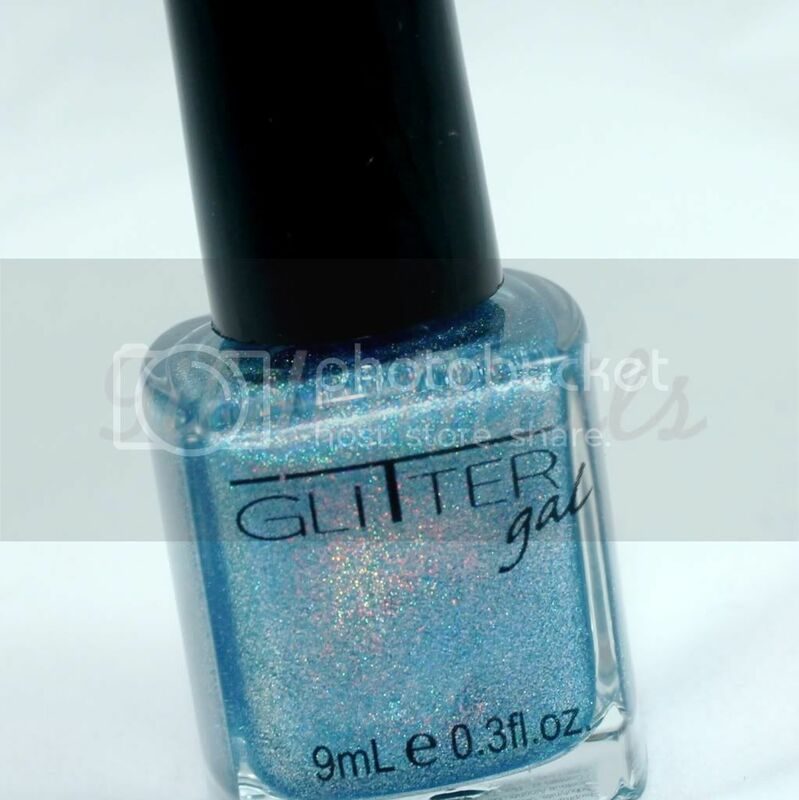 They aren't kidding when they say they use really good quality pigments for their holos. It is so blingy! Ohhh I was eyeing that one off. Is it comparable to Nfu Oh 61 or Gosh holo? 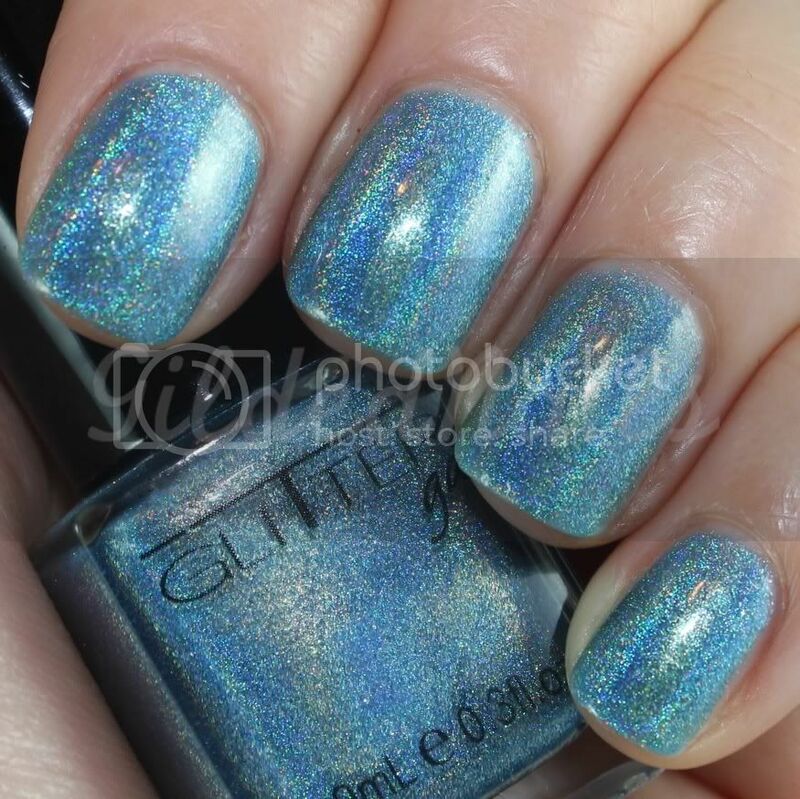 I've seen some Glitter Gal holos before. My tongue is hanging on the floor! They have the most beautiful holos I've ever seen. I wish I could see all they have available. Hard to tell from just a little picture.